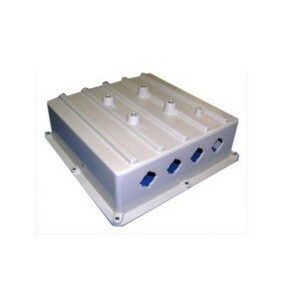 ARC Wireless- Link Technologies, Inc.
ARC Wireless manufacturers high quality low cost antennas and antenna systems including cellular tower base station antennas, broadband wireless antennas, mobile antennas for public safety and asset tracking systems. 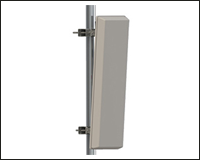 Additionally, ARC manufacturers a line of integrated antenna solutions allowing companies to build their own wireless broadband products. Interested in using ARC Wireless? Please feel free to contact our Sales Team at 314-735-0270 or Email for ARC Wireless products and prices! 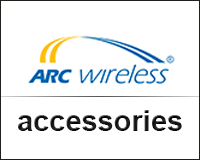 Browse these categories under "ARC Wireless"
Featured products under "ARC Wireless"